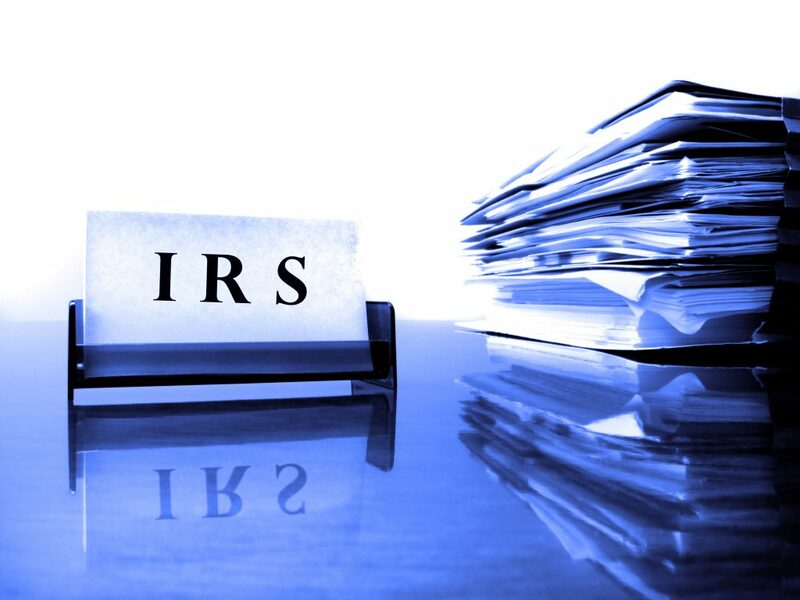 The results of an IRS audit or examination of your accounts and finances are not final. You have the right to appeal the results if you don’t agree with the findings. It’s best to have a legal counsel, such as a former IRS tax attorney, to give your appeal a higher chance of success. The process is free of charge and may lead to greater tax savings — provided you have a solid basis for the dispute. Regardless of the reason, you and your attorney should be prepared to clarify and support your position. It’s best to have concrete evidence and records that you can show to strengthen your claims. You only have about 30 days following the date of the IRS examiner’s decision to submit your appeal request. Requesting an appeal for disputes on additional tax liabilities worth $25,000 or less requires the submission of a small case request. This is an informal letter asking the IRS to review your case. Along with the letter, you’ll also need to fill out and submit a Form 12203 or Request for Appeals Review form. List the points you disagree with on the form and give detailed reasons for contesting the items. Appealing the results of an IRS audit carries a certain amount of risk. While in the process of reexamining the records, the appeals officer may discover some unfavorable points about you. These would count against you and may lead to higher tax assessments. There is no guarantee your appeal lead to a favorable verdict, moreover. 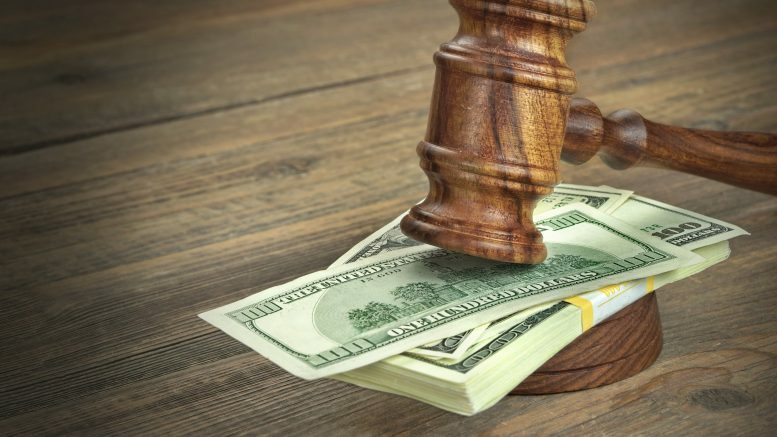 If your appeal is not granted, you may go directly to the Tax Court to continue your case. As long as you know you have a legitimate reason for the dispute, go ahead and fight for your rights. 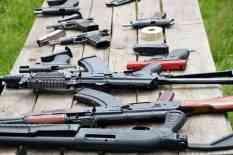 How Are Deadly Firearms Getting Past Chicago’s Stringent Gun Laws? Chicago has a solid reputation for having toughest gun laws in the United States. Ironically, the city has experienced an increase in homicides and shootings over the past year. As of December 2015, the Chicago Police Department confiscated a total of 6,521 guns.